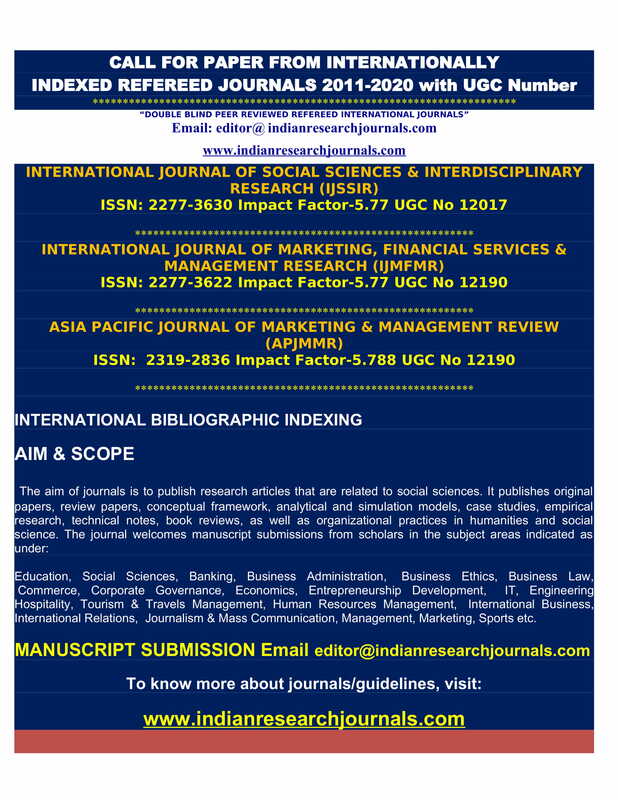 Indianresearchjournals.com publishes double blind reviewed refereed academic research journals. 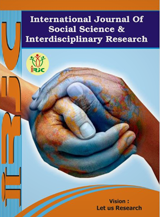 It publishes thoughtful contributions that offer insights and perspectives extending knowledge and understanding of inter-disciplinary research in the area of social sciences, management, commerce, economics, education, banking, financial services, marketing management, human resource management, environmental science, sports science, social work, information technology, public administration, psychology, sociology, sustainable social-ecological systems or other behavioral sciences. The mission of the journal is to foster free and extremely rapid scientific communication across the entire community. The journal welcomes manuscript submissions from academicians, scholars, and practitioners for possible publication from all over the world. 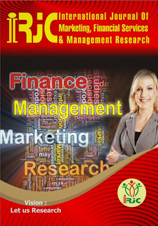 Faciltiy of Online submission of Articles on the web-site. Volume 8 Issue 4 is now available online. Online Publication Date 20th of Every Month. 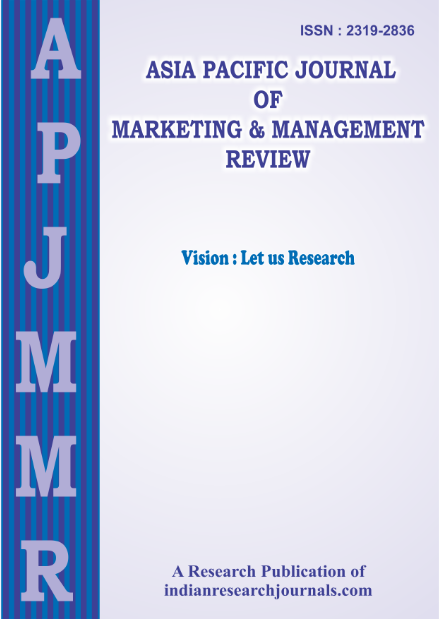 Global Impact Factor (2013) of journal APJMMR is 0.645.